I am officially cuckoo for cocoa puffs for these woven wonders!!! Material, Texture, Pattern, Color and Function…Oh My!!! They are truly the perfect combo platter of where function meets fashion. 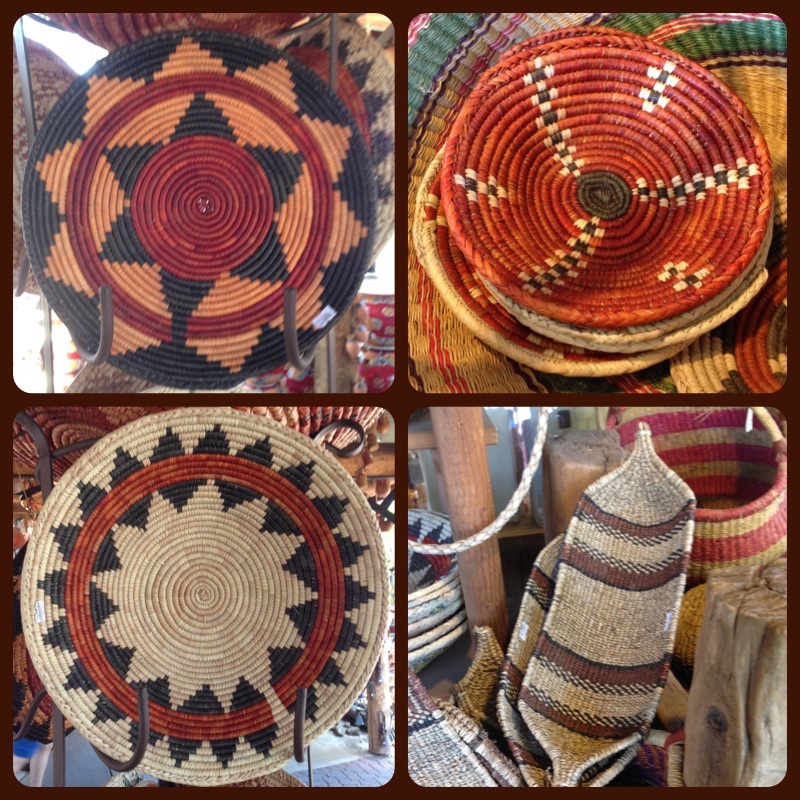 The art of basket weaving is no joke…in fact it is quite the ancient craft that can be dated back to something crazy like 10,000-12,000 years ago from Egypt. 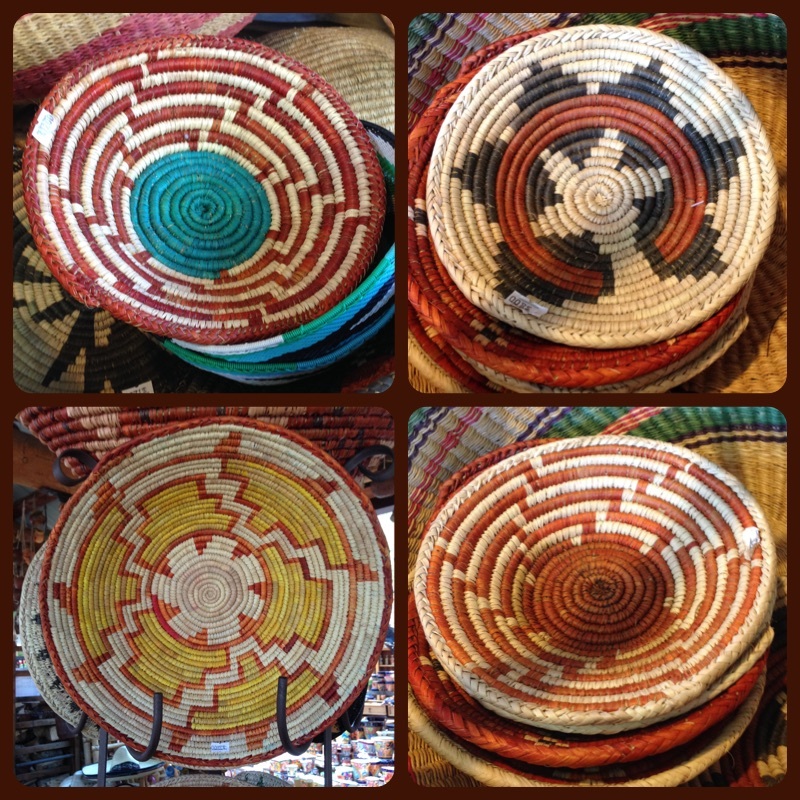 So now let’s fast forward to June 2015 in Sedona, Arizona when I came upon these Navajo baskets that are true works of art. I am so in love with the color palette, the color combos, the patterns and the craft of it all. I recently saw a really cool photo where someone took a collection of baskets and hung them on a wall. Can you imagine how ridiculously amazing an entire wall of these coiled beauties would look?? ?